Here’s a fun way to keep the kids busy this holiday season. 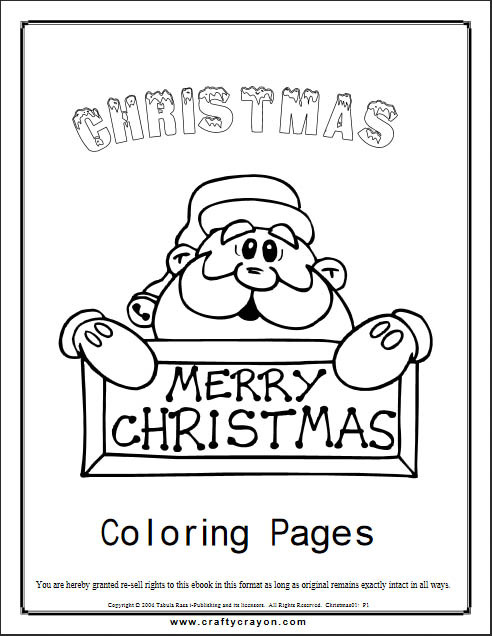 Just print out this handy Christmas coloring book and let them have fun while you shop online, bake cookies, decorate the house, or get other chores done. The booklet is completely free. Just click the image to open a pdf and then download it to computer to print.